I’ve been going to the PDX Pop Now! music festival for years and years. It’s an absolute blast for any enthusiast of Portland’s excellent local music scene. I finally started volunteering last year for the listening committee. This year I’m going to be volunteering all three days at the festival itself. I can’t wait. To me, this is what a community event should be: free, all-ages and with something for everyone. Whether the weather is scorching hot or cold and rainy, the music will be going strong Friday, July 21 – Sunday, July 23 at Audio Cinema under the Hawthorne Bridge. There are always food carts and don’t forget about the beer garden – all proceeds go to the festival costs. For over 110 years, a wide variety of musical acts have been rocking the parks of Portland. Nowadays, many concerts are followed by a film during the Summer Free For All. There were 61 concerts attended by forty thousand people last year! Concerts begin at 6:30 pm and movies begin after dusk. I’m personally looking forward to hearing Somali music from Iftin Band on Sunday, July 9th at Jackson Middle School. It’s followed by the film, Fantastic Beasts and Where to Find Them. There will be Native American Dance from Painted Sky Northstar Dance Company on Wednesday, July 26 at Dawson Park. Sunday Parkways will be in the NE quarter on Sunday, July 23. I volunteered for one last month in SE and it was a lot of fun. When are you going to be able to walk and bike through the busy streets with traffic flaggers to clear your way? Take advantage of this! Starting the month off right, it’s an 80’s Versus 90’s night at Doug Fir Lounge with live bands on Saturday, July 1st. I haven’t been there yet, but Down Gown plays Republic Café and Ming Lounge on Saturday, July 8th. The Drums will play the Wonder Ballroom on Wednesday, July 19th. Another good one at the Wonder Ballroom. Blonde Redhead will be playing there on Tuesday, July 25th. Little Hours is coming to Cinema 21 on July 7th. Should be interesting. Zeitgeist Northwest brings the German style every month at the Clinton Theater with a movie. July 12th will be Scrappin’. Holy smokes, July is Oregon Craft Beer Month. The biggest event is the Oregon Brewers Festival at Waterfront Park July 26-30. 80,000 people will descend to taste more than 80 craft beers. Oregon’s Willamette Valley won the Wine Enthusiast’s 2016 Wine Star Award for Wine Region of the Year. July is the perfect month to explore the treasure right next door. 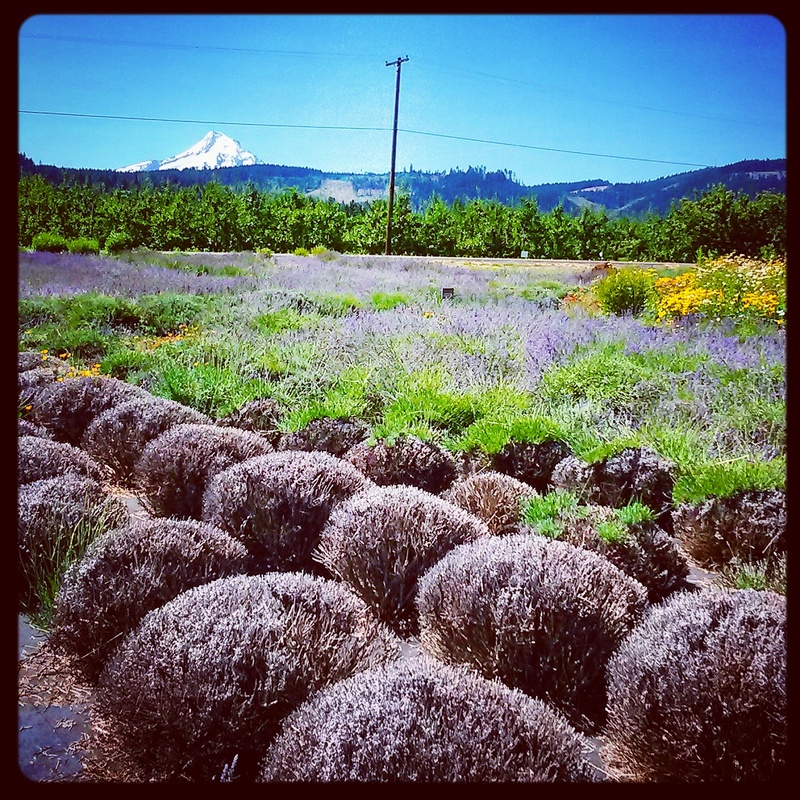 The 31st Annual International Pinot Noir Celebration will be held at Linfield College in McMinnville July 28-30.